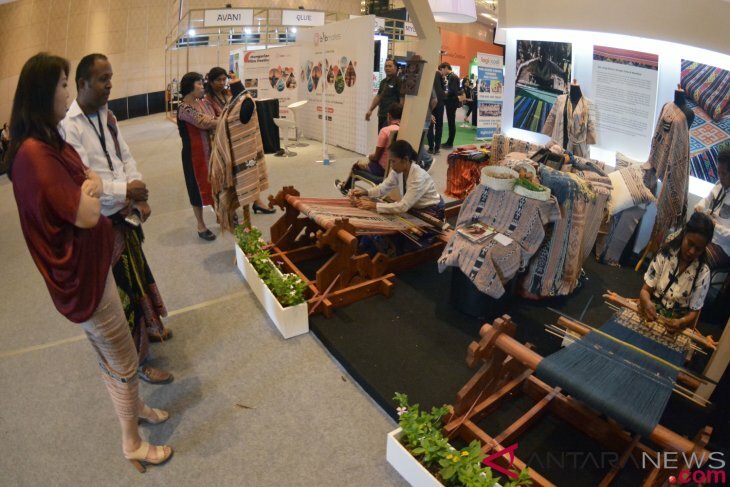 The first World Conference on Creative Economy (WCCE) was officially opened by Triawan Munaf, head of the Indonesian Agency for Creative Economy (Bekraf) in Bali, Indonesia, Wednesday. "Our youth are the main source of creative energy that continues to ignite disruptive powers to make the world a better place… We should work together to achieve new breakthroughs that will rock the world," Triawan said, as quoted by Jakarta Globe. WCCE is being held in Bali on Nov 7-8 to discuss issues and challenges pertaining to the creative economy. Organized by Bekraf in collaboration with the Indonesian Ministry of Foreign Affairs, the meeting is being attended by delegates from over 40 countries and two thousand participants, as reported by Antara. "This brand has been recognized by the United Nations Conference on Trade and Development (UNCTAD). This conference has been recognized, and they hope that the conference will be held regularly," he noted, after opening the WCCE. Bearing the theme of "Inclusively Creative," Indonesia is keen to convey a message to the world that creative economy has the potential to become the main driver of the country`s economic growth. Creative economy resources come from human ideas that will never run out as long as human beings continue to exist. "Inclusively creative must give opportunities to everyone. In the current global era, creative economy must be accessible by anyone and anywhere," Indonesian Foreign Affairs Minister Retno L. P. Marsudi stated. The minister emphasized the need for technology and creativity to collaborate through innovation for the creative economy that can contribute to the national economy and make people prosperous. The three-day event began with Friends of Creative Economy, which involved the participation of delegations from various countries, academics, creative actors, communities, and media to discuss and formulate the Bali Declaration to be brought to the UN General Assembly next year. The conference also presents more than 20 world-renowned figures in the creative world as speakers at the conference. The speakers include Emmy Award-Winning Director Lisa Russel, Moonton (Mobile Legend) CEO and Co-founder Justin Yuan, Net Mediatama Television CEO and Co-founder Wihsnutama Kusubandio, China Film Group Corporation President Le Kexi, and Tokopedia CEO William Tanuwijaya. Several global creative products, such as Disney, Grab, TikTok, Shopee, Potato Head, Bukalapak, and Mobile Legend, are also being featured at an event called Creativillage. In addition, Bekraf's flagship programs were presented in an effort to develop and strengthen national ecosystems at the event. Among the flagship programs are Akatara, Indonesian film financing forum where creative actors in the film industry meet with investors; Bekraf Developer Day, an event that brings together application developers; and Unity in Diversoto, a program to introduce the diverse types of Indonesian traditional soup called soto to the international community. 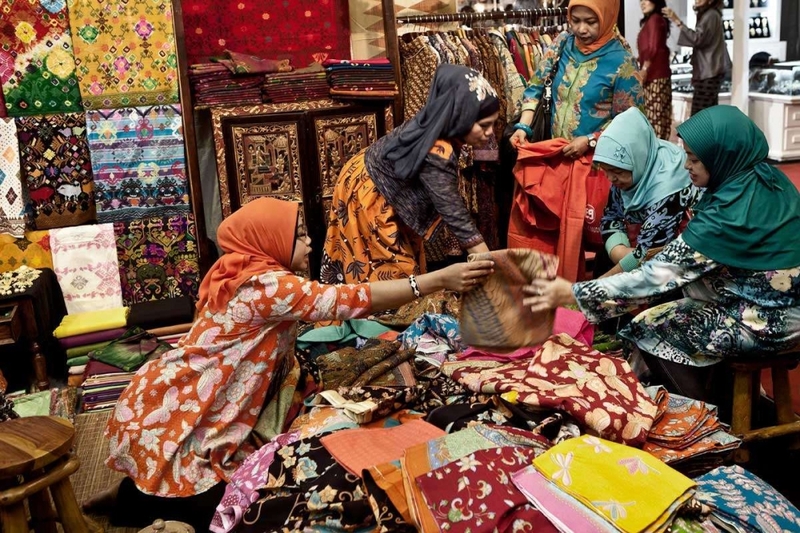 Indonesia believes its creative industry is on a promising path, as it contributed more than Rp 922 trillion ($61 billion), or about 7.4 percent of gross domestic product, in 2016. Triawan said globalization and advanced technology have made creative industries game changers. Indonesia has thus positioned itself to be a leader in the global creative economy, he added.